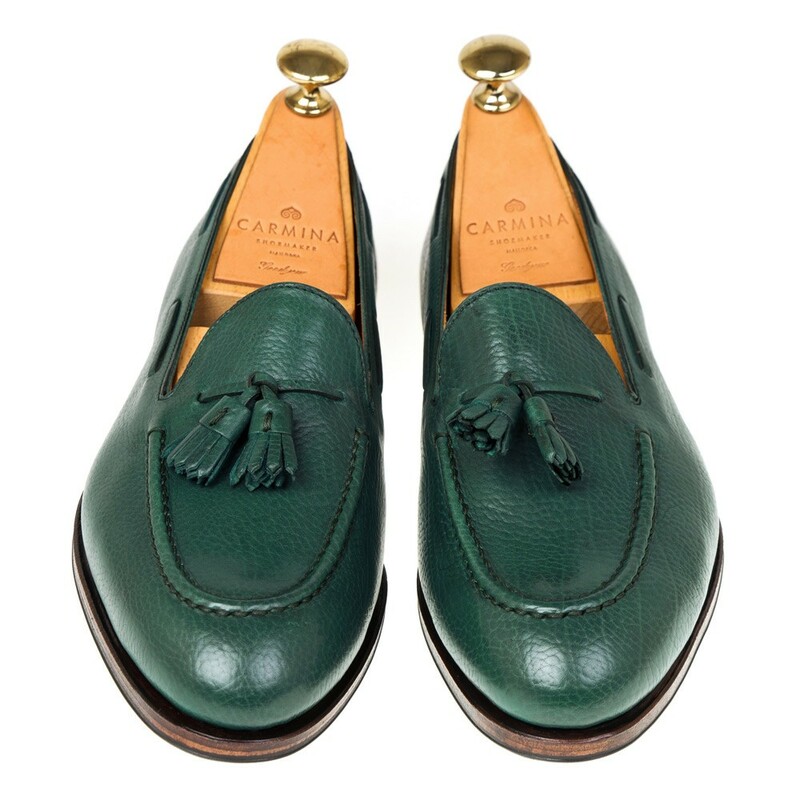 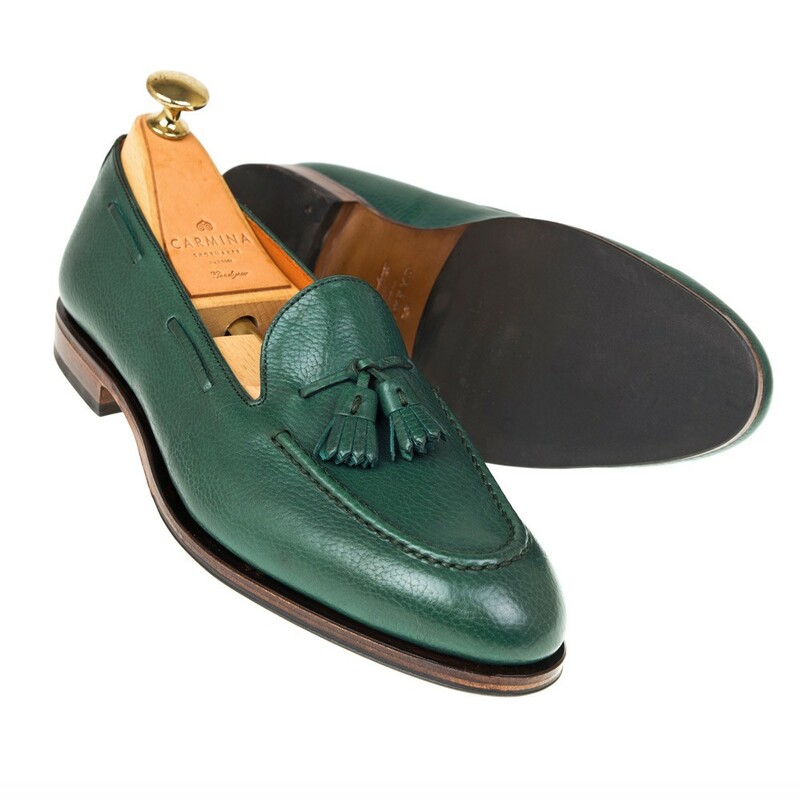 Tassel loafer in green lama. 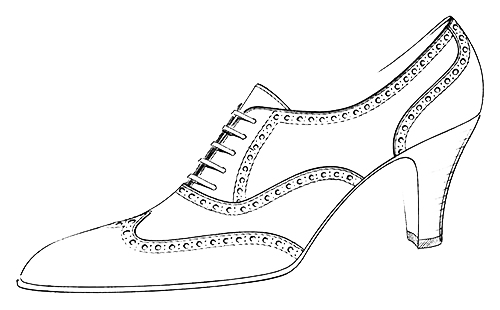 Feauturing a rubber sole and kid lining. 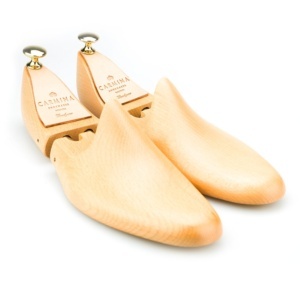 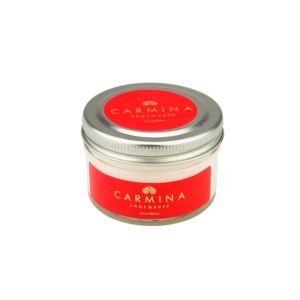 This shoe, like all the other Carmina's, is carefully manufactured by expert craftsmen who follow the same techniques that Charles Goodyear created in 1869. 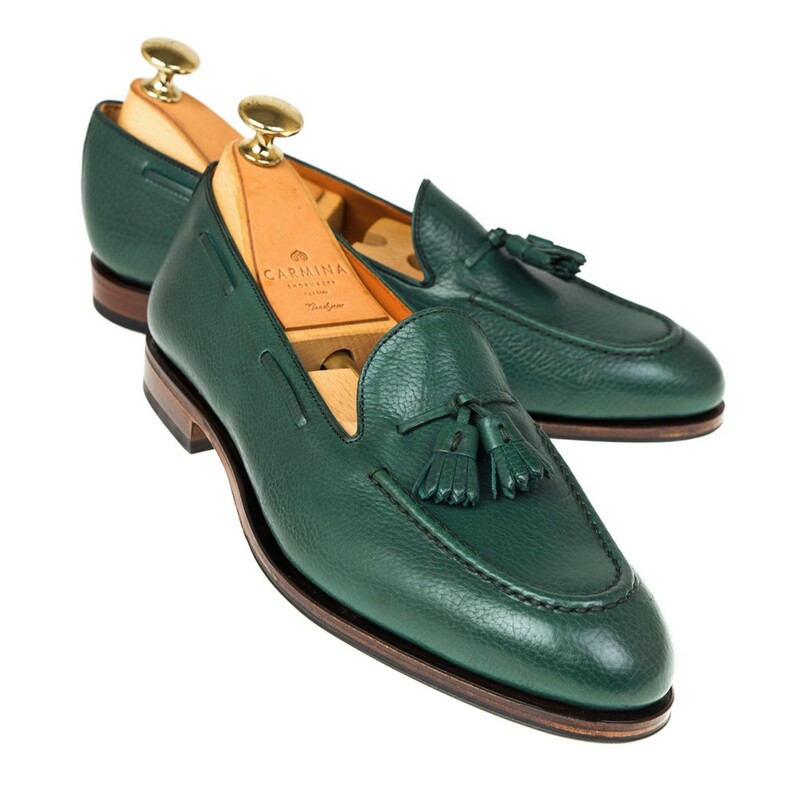 For this style we have chosen Drac 20 last. 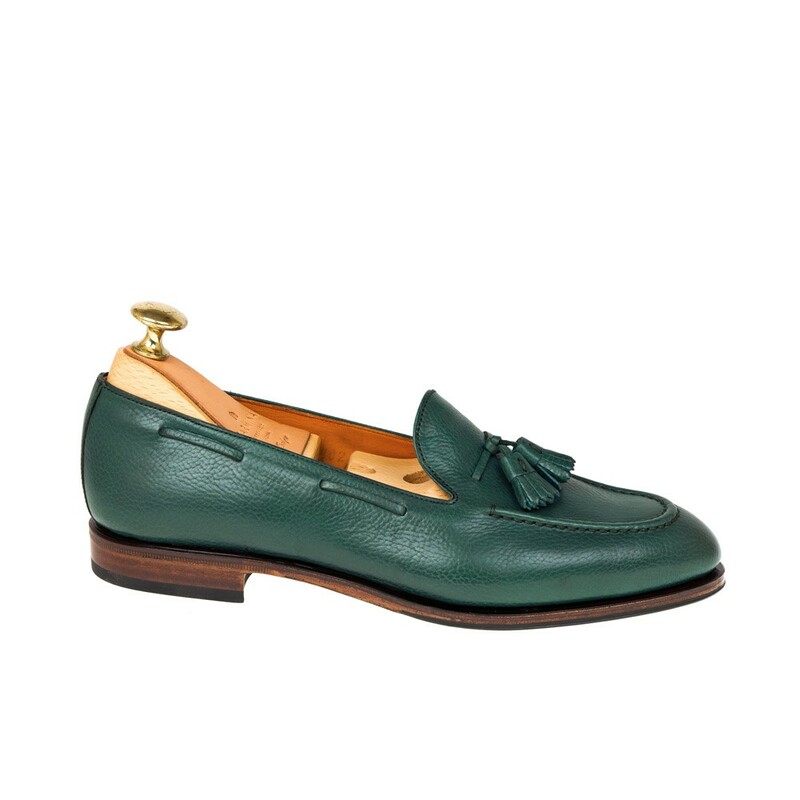 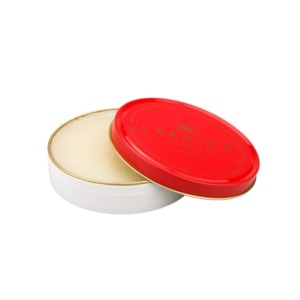 Rounded at the tip with low instep, it is perfect for narrow fitting loafers.